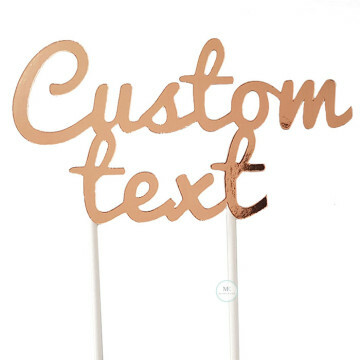 This Mirror Rose Gold cake topper is perfect for your celebration! 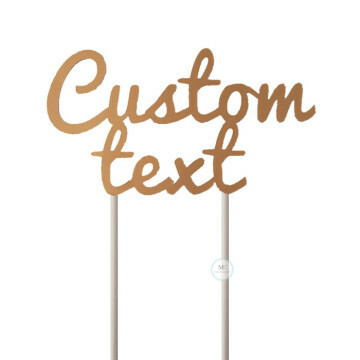 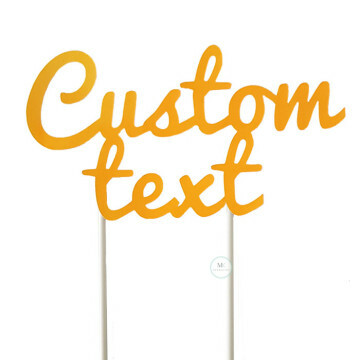 Customize the cake topper to any name or phrase! Perfect for birthday, engagement party, bridal shower, wedding or baby shower! This Mirror Gold cake topper is perfect for your celebration! 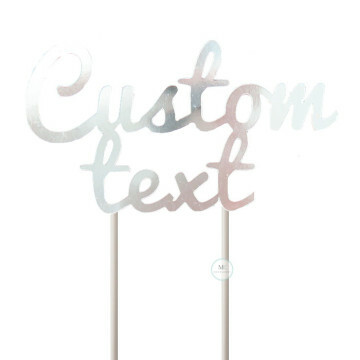 Customize the cake topper to any name or phrase!